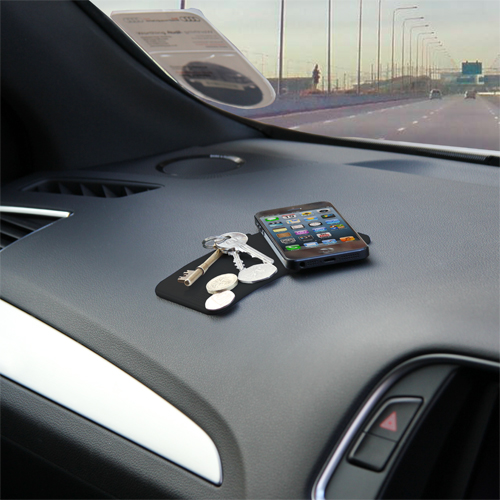 Just like its smaller brother, this large silicone grippy pad measuring 14 x 8.5 x 0.3 cms is ideal for the car. Branded with your logo and colour it will make a perfect promotional corporate gift. It is a very useful thing to have whether it be a car or lorry and will keep your brand in full view of every passenger.